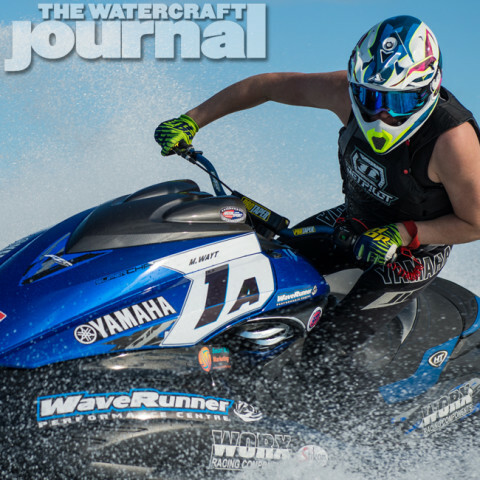 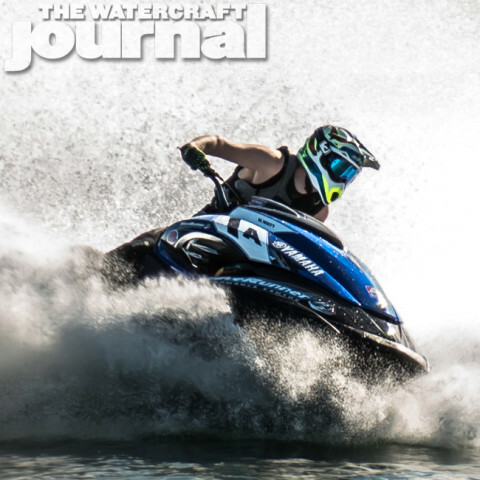 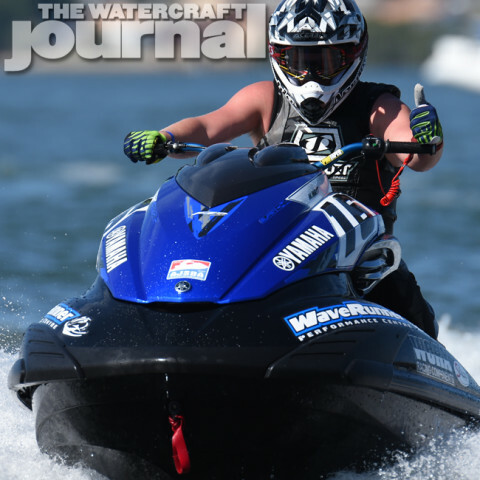 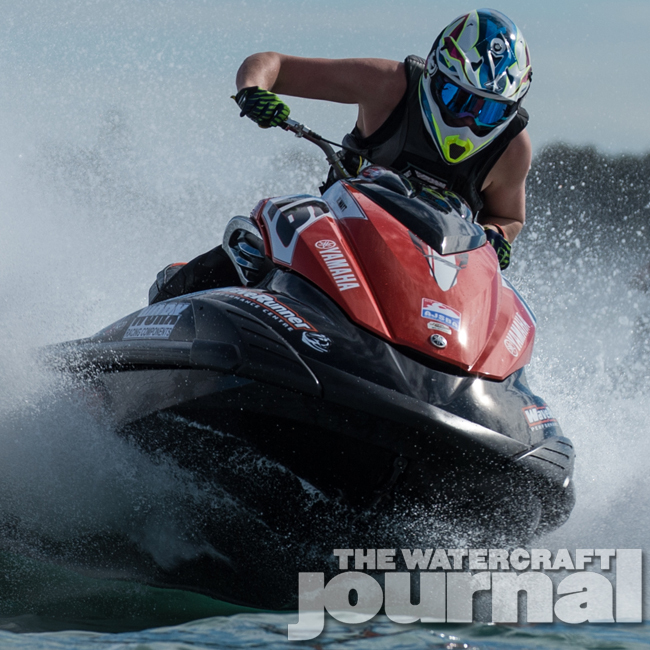 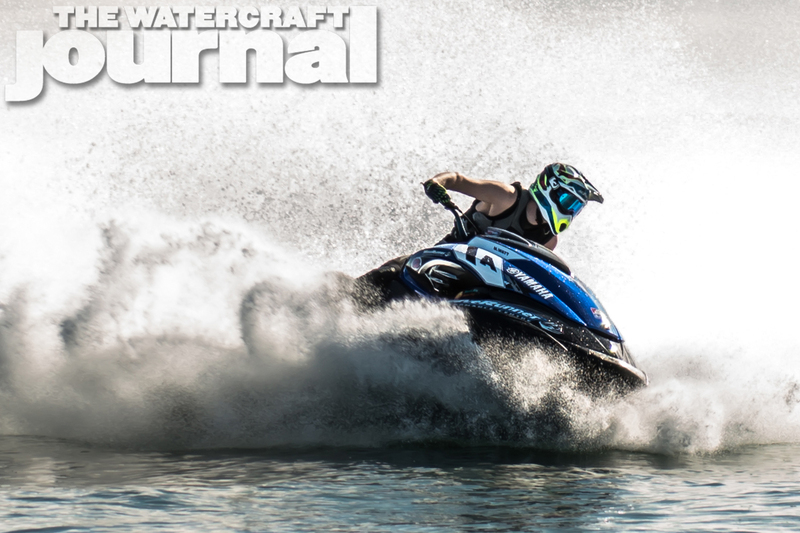 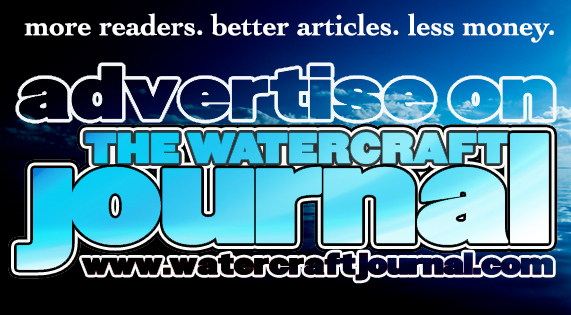 Inside Factory Yamaha Australia's WPC Race Team | The Watercraft Journal | the best resource for JetSki, WaveRunner, and SeaDoo enthusiasts and most popular Personal WaterCraft site in the world! 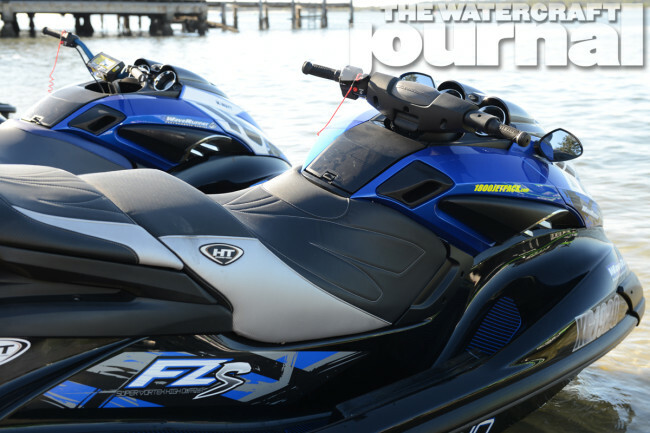 Since 2009, Yamaha WaveRunners have benefited from the expertise of the master Yamaha tuners at WaveRunner Performance Centre (WPC). 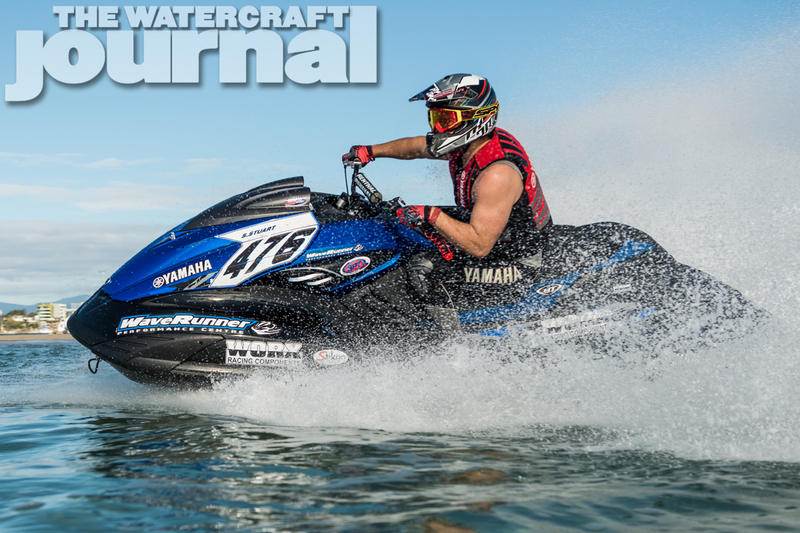 Located on the Gold Coast, Jordan Ross and his tight-knit team have built a pathway for Yamaha racers to compete with the fastest equipment in the racing scene. 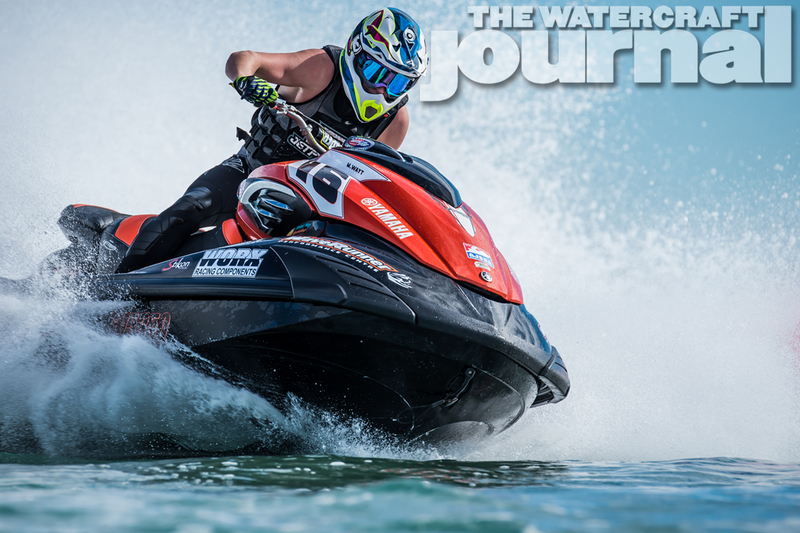 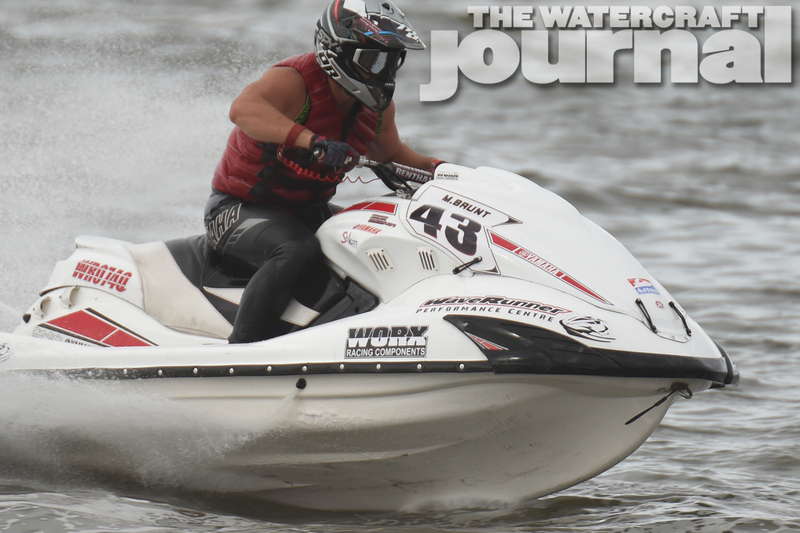 For 2015, this year marked the second consecutive year where WaveRunner Performance Centre has dominated the AJSBA Pro stock title. 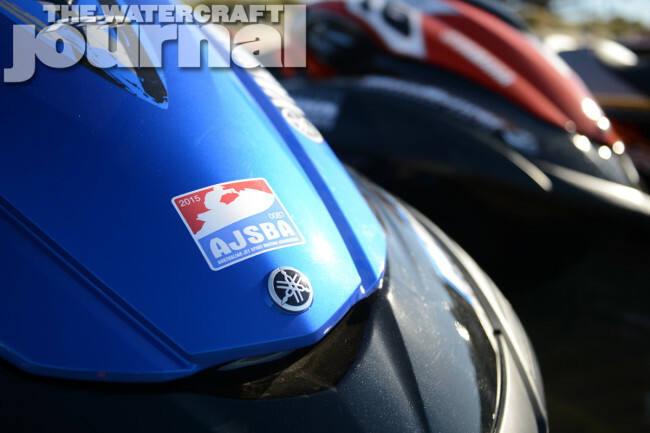 “Yamaha knew at the introduction of the new SVHO platform that they were on to a winner, and the results so far have proven the race pedigree of these new Yamahas,” says Ross. 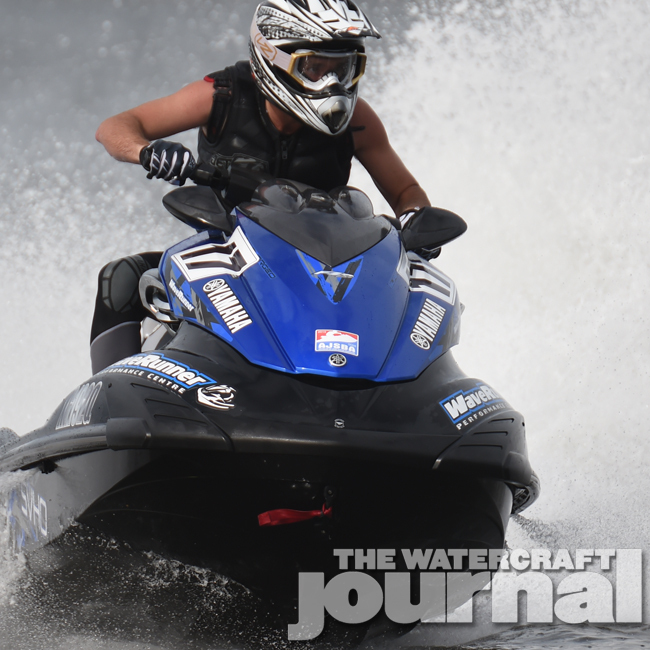 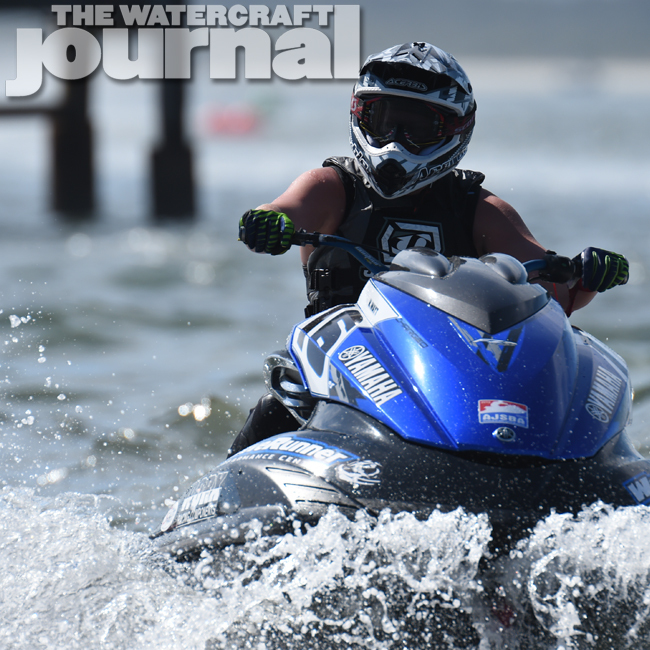 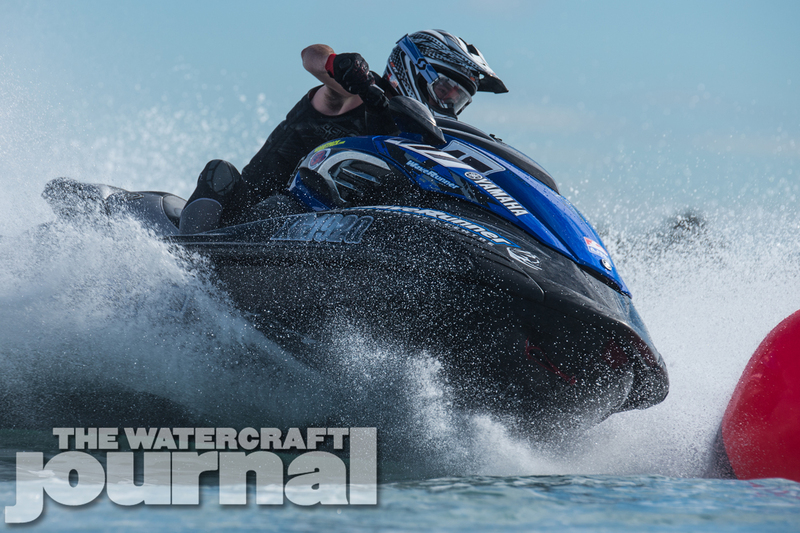 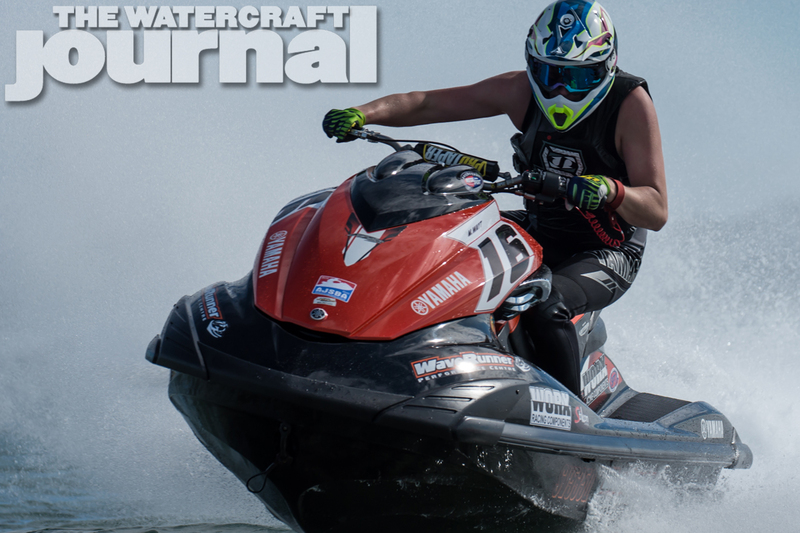 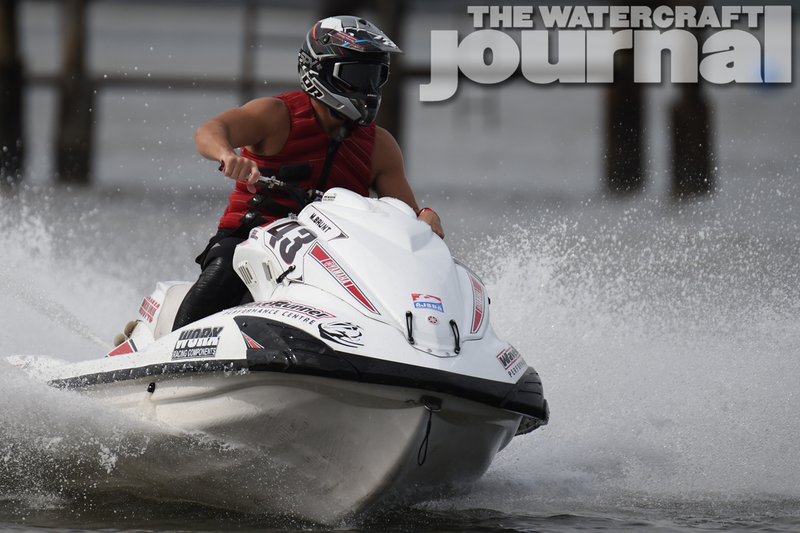 Yamaha selected WaveRunner Performance Centre to partner with when they decided the best way to demonstrate the performance level of the new SVHO was by racing it against other manufacturers in Pro Stock watercraft racing. 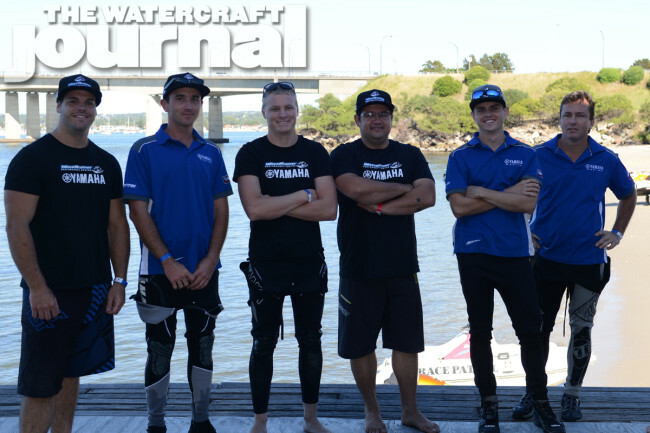 This initiative paid off spectacularly with the Gold Coast-based outfit going from strength to strength. 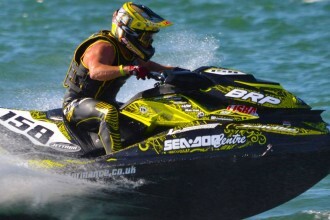 In 2014, Yamaha threw their full support behind the team at WaveRunner Performance Centre. 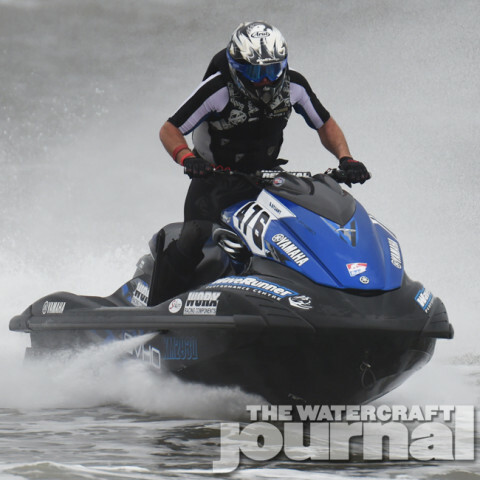 Because of their united efforts, the Pro Stock Runabout title was dominated by Denis Mack, an American rider with links to WPC after riding for the team in 2012 at the Australian titles. During 2014, the team won all but one round, with up-and-coming rider Mitch Wayt also claiming third in the 4th round championship. 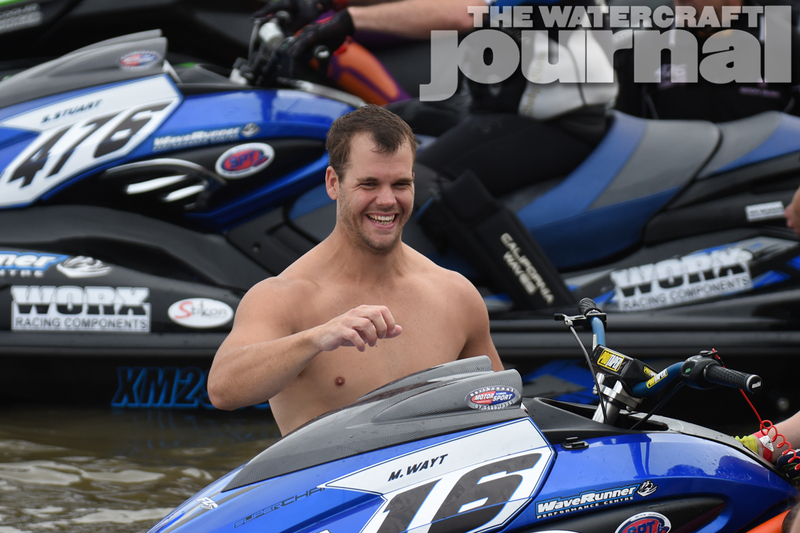 The success in 2014 was surpassed this year, with Mitch Wayt taking 18 of the available 21 race wins for the season, something unlikely to be repeated again. 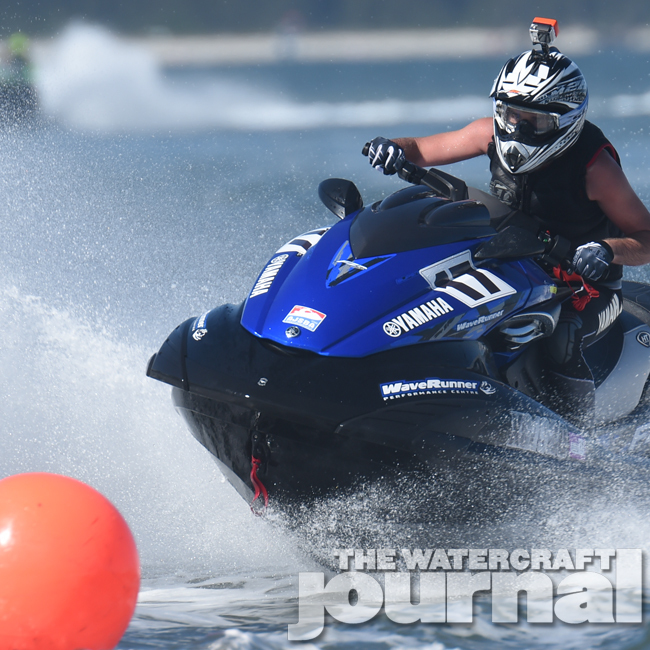 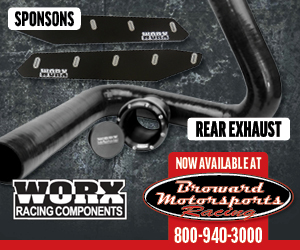 Along with consecutive Pro Stock titles, WPC also won the endurance championship in Pro Stock, reaffirming the all round performance edge of the Yamaha WaveRunner. Later this year, the riders from WPC will travel to the IJSBA World Finals in the USA and the King’s Cup in Thailand to compete against the world’s best with hopes of besting their third place finish at the King’s Cup in 2014. 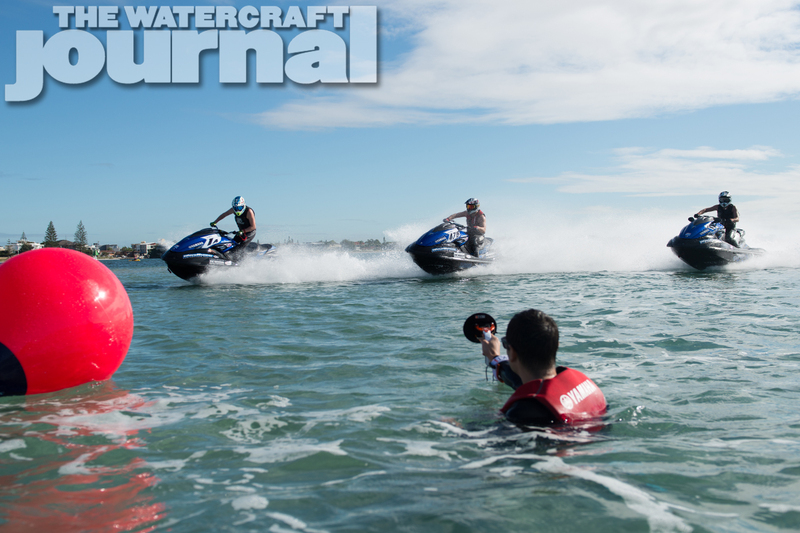 “The difference between a race boat and something we will build for a social weekend rider is pretty dramatic. A race boat is probably not the nicest thing to ride around socially as the handling and acceleration is very aggressive and touchy; you really have to be paying attention. 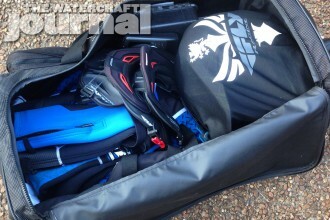 We spend so much time fine tuning tiny aspects of the skis performance, something that is not needed for a social ski”. 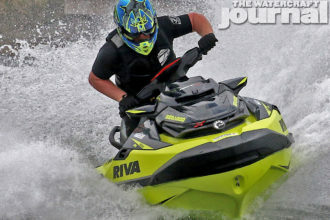 We pushed Ross to expose exactly what they do to make their WaveRunner so fast, “When the new Yamahas arrive, we already know what can and can’t be done in the rules, so we basically strip the brand new ski back to a bare shell and piece it back together. Yamaha Motor Australia has also been excited to see their new performance flagship achieve the results over the past two years, and it has cemented the manufacturer’s ability to provide racers the best possible platform to go racing, and win.